When you’re experiencing a problem with a lock on the premise of your business, a commercial locksmith is just what you need. More than helping you repair a door lock, a business locksmith can fix window locks, car locks, file cabinet locks, and more. A professional service can also provide fast solutions for locked out issues. At Locksmith Costa Mesa we offer all these services and more. Commercial properties may be fitted with different locks than residential properties to comply with security regulations. For this reason, the best way to avoid stress is to use the services of a commercial locksmith. From simple padlocks and deadbolts to sophisticated lock arrangements, we can identify the problem fast and repair and replace damaged locks. We can also create new keys for old locks or multiply existing keys, in compliance with your access policies. Our complete range of services include master key systems and keyless entry systems. Our team of experienced technicians can fix both property and auto lock outs. If you or your employees have lost the keys to a lock, or if the lock is stuck, we can resolve the issue fast. The advantage of working with us is that we have the expertise and the tools necessary to fix the lock in question while trying to salvage it. 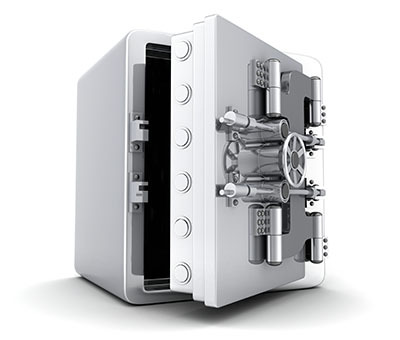 For fast, stress-free lock out solutions for all types of commercial locks, including door, auto, file cabinet, mailbox, or safe locks, we are a reliable solution. When a lock or security system cannot be repaired, it has to be replaced. We can install for you any type of lock. Choose from a variety of commercial locks to find the best one for your needs. Our lock repair, rekeying, and replacement services complement one another, bring you complete satisfaction. Whether it’s a simple gate lock or a more advanced solution for your storage room or commercial parking lot, our services won’t disappoint you. Turn your lock problem into an opportunity to improve the security of your business. With Locksmith Costa Mesa, fixing your lock is fast and easy. Call us now to take advantage of our fast response service.